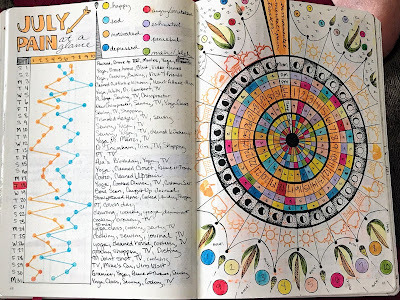 I'm now in my third year of bullet journaling and loving it. It really has brought so much clarity to my life, my health, and my production. One of my old students is doing one and texted me to ask what my favorite supplies are because I guess he was so over using highlighters. 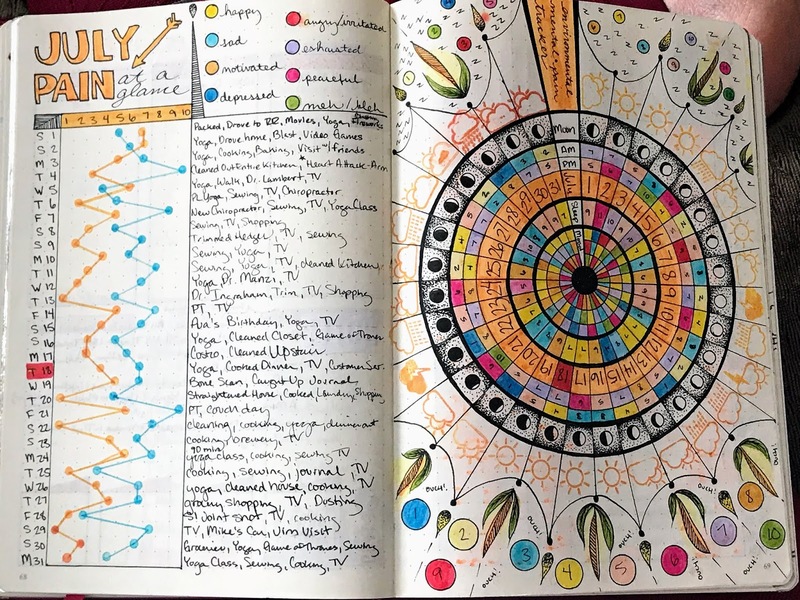 I get it, you've invested your initial time into a bujo and realize you're hooked. 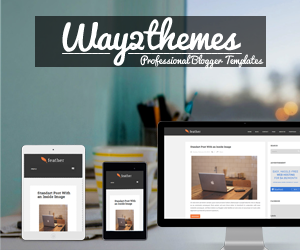 Now you want to upgrade and invest in your supplies. 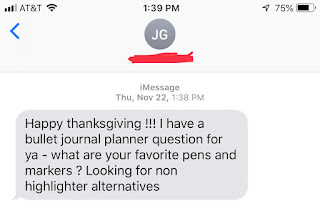 The list could go on and on but by my third year, I know what I use on a consistent basis enough where I could actually give away some of my bujo planning items I used in the beginning. However, now that I actually have a desk and a place to journal, I may use some of those more tedious supplies again. 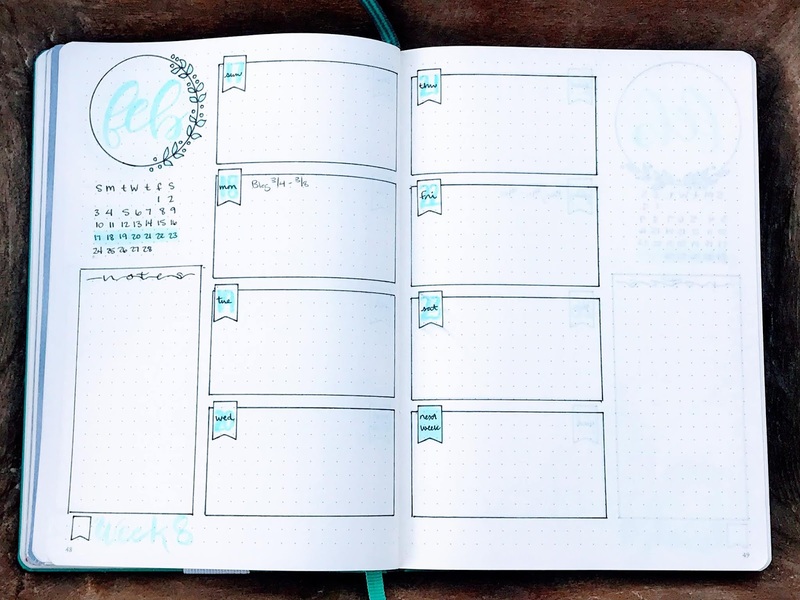 If you are looking to bullet journal on a budget check out 5 Ways to Bullet Journal on a Budget. These are my go tos for bullet journaling every setup and on a daily basis. Tombow's are beautiful markers that do not bleed through your bullet journal pages. They blend amazingly well and are self-cleaning. What do I mean about self-cleaning, well remember when you were a kid and someone used your yellow Crayola marker on something dark and it was ruined for life? Well, that is not going to happen with these. These pens come in a variety of nib sizes from super small to large bullet tip and brushes. They are permanent archival ink and have the blackest blacks I've ever seen in a pen. They also last a decent while if you take care of them. 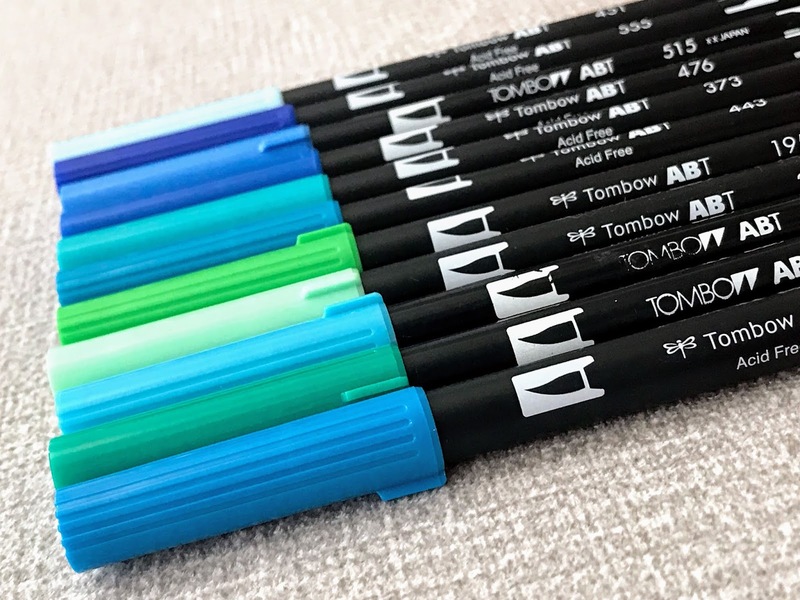 These super fine markers come in a beautiful 36 color pack. 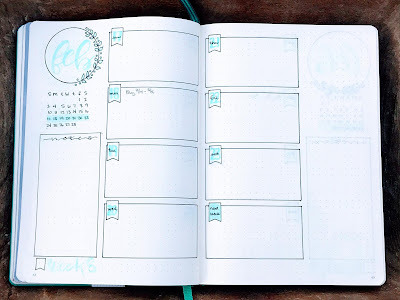 I love these for doing detail drawing work in my bujo. 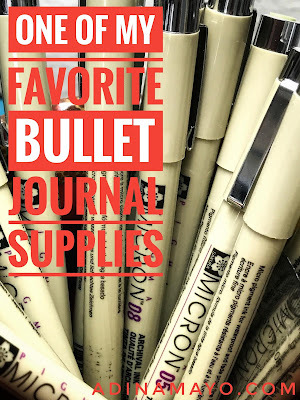 These are for everyone but I definitely recommend them for anyone that likes to get creative in their bullet journal with designs and doodles. There are a lot of stencils out there but I use this one for just about everything. It has a straight edge that I can use to keep my lines crisp. Makes circles look awesome from large to small. 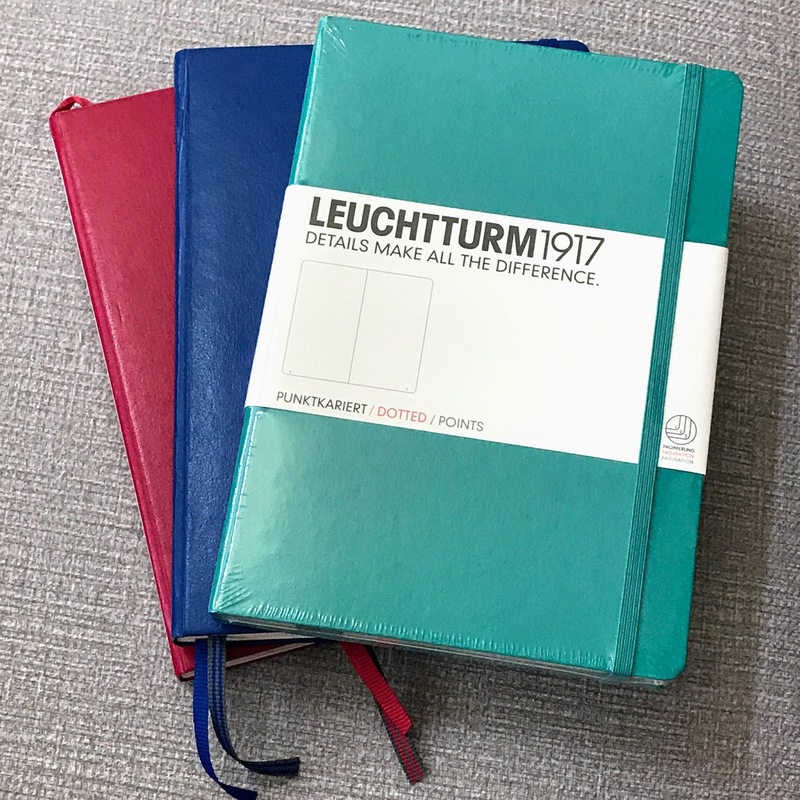 I also feel it gives you that professional touch to the overall look and feel of your journal. I know I get bogged down in trying to figure out dimensions, spaces, and dots. Sometimes it is tiring just figuring out what to put where and how to evenly space it. There are so many weekly layout stencils to choose from on Amazon and Etsy. Look around and find one that you like.